DIN 8 Socket, Panel Mount, Solder-lug (C-style, 262). 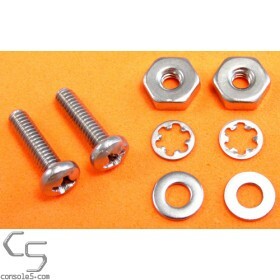 Better materials and higher tolerances make these premium DIN plugs a superior choice! 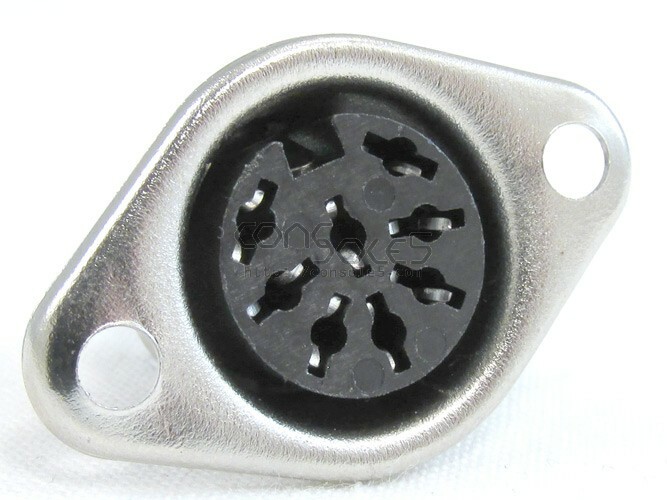 High quality DIN socket. Offers greater long-term durability over standard DIN sockets & connectors, especially with frequent connects / disconnects. 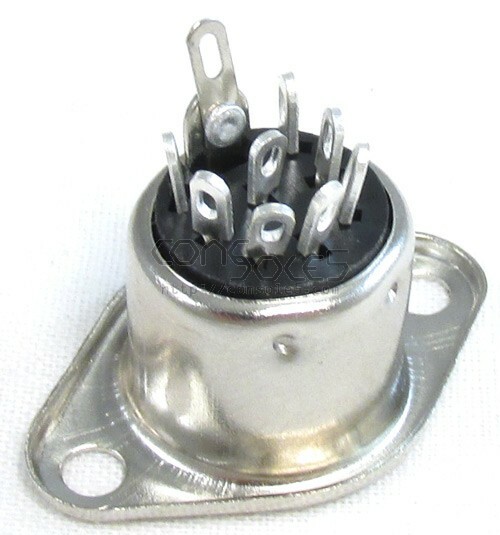 These are U-style (262°) plugs - be sure to check if your application requires C (270) or U (262).